Sick of sharing your space with another species? For humane, safe, and environmental pest control that works, call Aggressive Pest Control today! There’s nothing worse than unwelcome critters making themselves right at home. When your home or business is plagued by pests send them packing with a single call to the professionals at Aggressive Pest Control. From Maple Ridge to Vancouver and from Squamish to Abbotsford, we have the tools, supplies, and know-how to vanquish whatever varmints are current invading your space. Let us take action against your unwanted house guests! 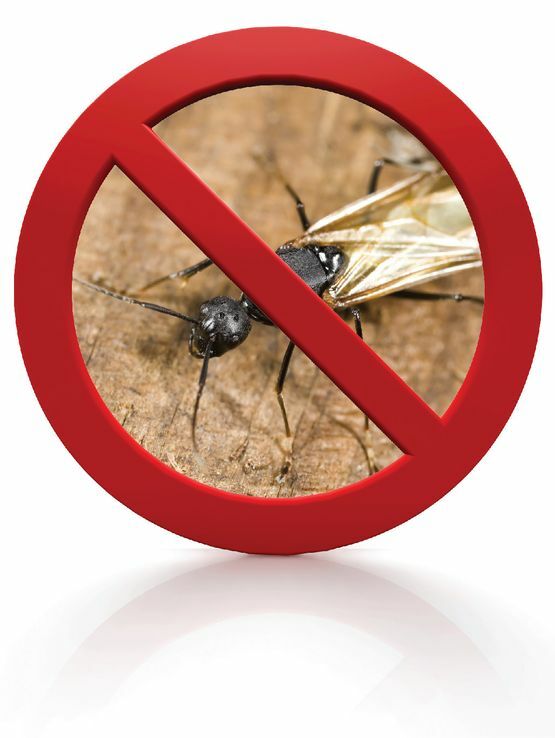 Whether your home or business is suffering an uninvited infestation we have the solutions to keep your space pest-free. All of our solutions are proactive and safe for families, residents, and employees. We keep a fleet of unmarked vehicles to protect the privacy and confidentiality of your home or business. While we can’t always control nature, we can control public perception and your integrity is important to us. We take all factors into consideration before we execute a plan, including the well-being of all residents and any environmental factors associated with the chosen solution. 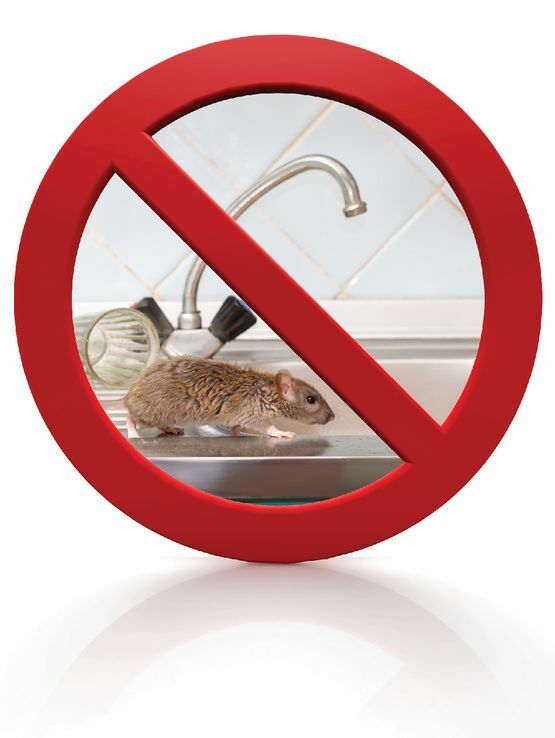 When we tackle a pest control issue, we aim to do things right the first time! Your first step towards pest freedom is a call to our teams today! We’ll discuss your options and provide you with a free estimate before doing anything. Also, be sure to take advantage of our senior’s discount! Just mention it on the phone when you call. When your business is plagued by pests things just don’t work. Whether cleaning out problem spaces or removing invasive animals, we will do our job so you can do yours! 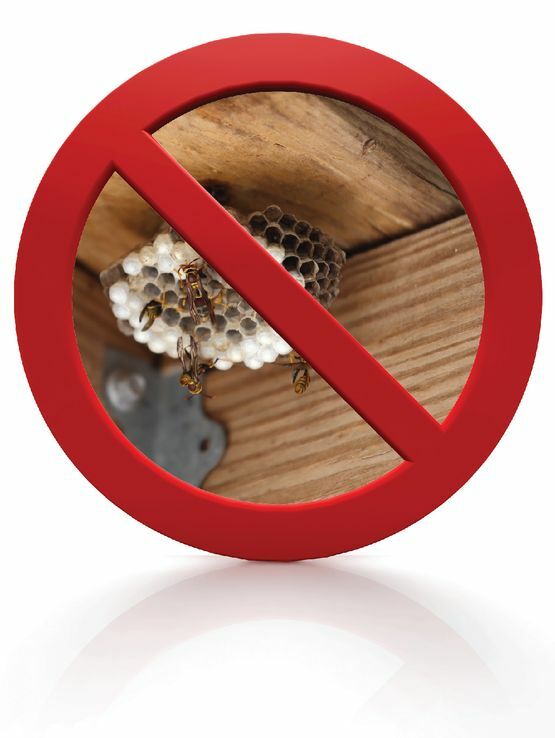 When pushy pests move in without warning, we’ll give them the eviction notice. With comprehensive programs and procedures our pest control practices will protect you and your family. Rodents and Insects and Birds, Oh My! Don’t get left in the dark when you’re trying to determine what those things are in your house. Learn how to identify pests and what you can do about them, so you can be prepared when you call!